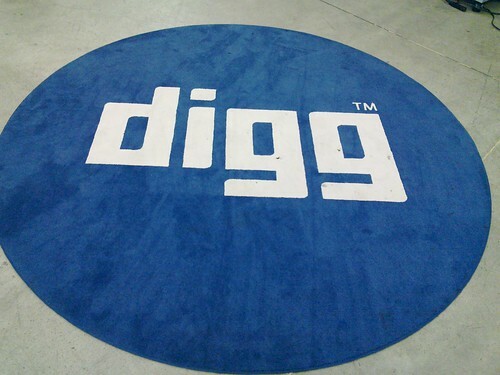 Yesterday Digg was kind enough to host and "sponsor" (read: free drinks and pizza!) a Hudson meetup at their offices in San Francisco. 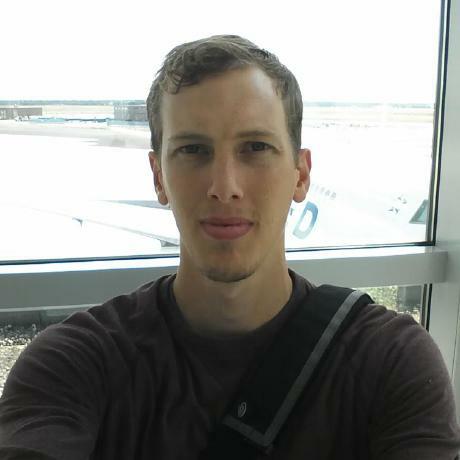 While Digg has been the source of some controversy and press due to their recent redesign and corporate shake-ups, as far as the Hudson community goes they've been largely responsible for a great case study on continuous deployment using Hudson and Gerrit. Attendees included all of InfraDNA (Kohsuke and Kedar), some folks from CloudBees, a number of local users/developers like LewisHam and myself, and to top off the list a couple Oracle employees including Winston Prakash who is now hacking on Hudson inside of Oracle. As folks started arriving there was a lot of discussion around "Hudson at Scale", specifically regarding Hudson "in the cloud". We also got to hear about one of the most interesting Hudson use-cases I've ever seen by Edward M. Goldberg who I'll post an interview with shortly, imagine using Hudson with thousands of machines, it's that interesting. Through the afternoon there were a number of great discussions concerning Hudson stability, engaging more of the community and nitty-gritty details regarding Hudson's internals such as the plugin API. I've posted photos from the event on Flickr for posterity in case you're interested. Overall I'd judge the meetup to be a success, it was a lot of fun and a great way to spend a Sunday with Hudson.